USEFUL FACTS Mr. Van-Joy about smoking electronically. On this page you can read all about what you need to know if you start smoking with electronic and what you can encounter while e-smoking. 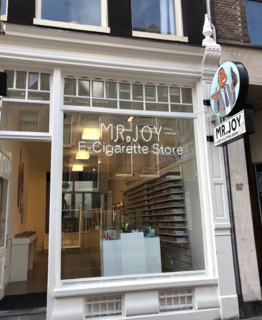 Mr-joy explains step by step from which e-cigarette suits you and which e-liquid nicotine level is best for you. Which e-cigarette is best for me? 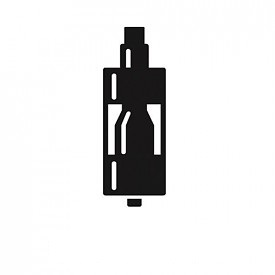 An e-cigarette consists of a battery of different power, a tank for the fluid, this tank may consist of a loose clearomizer or a built-in tank, and perhaps the most important part of the e-cigarette the coil, this is the combustor of the e-liquid and determined the manner of vapors. 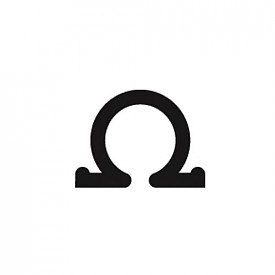 Each e-cigarette has a coil, the coil is in Ohm coils -1.0 and +1.0 ohm coils, what is the difference? How is it possible that there is at -1.0 Ohm coils, the vapor evenly over the lungs, and that there is at +1.0 Ohm coils, the first vapor into the mouth and then can be geninhaleerd over the lungs? 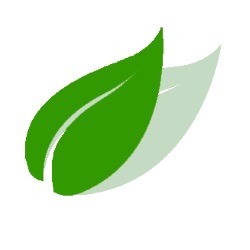 This fact everything to do with the large vapor passage. Each coil has a vapor passage which verse differs in diameter. Coils above the 1.0 Ohm have a narrower vapor transit, so you have to lift a little harder to get through this vapor, which gives the effect of a trait of a real cigarette. 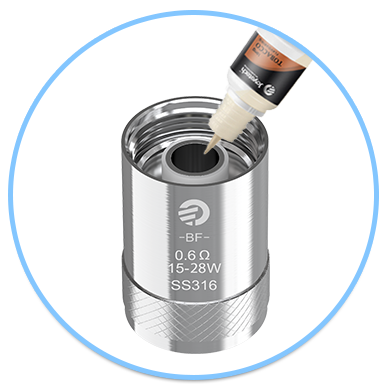 IMPORTANT: Because the vapor passage is narrow it is recommended to use a thin-e liquid in these coils, thin liquids have an e-PG value of 50 and above the 50 PG. Coils under 1.0 Ohm have a large vapor passage, causing a lifting of the e-liquid evaporates quickly and evenly smoked on the lungs, it mimics a water pipe after effect. 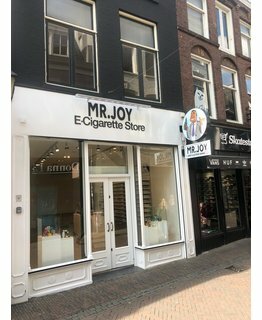 MR JOY offers a wide range of the latest e-cigarettes for smoking elektornisch that are currently available. 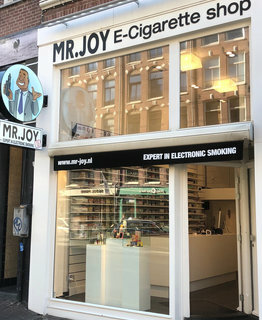 these e-cigarettes are divided into sub-Ohm "right on the lungs" and Traditional e-smoking "first in the mouth and then the lungs," there are also e-cigarettes Arrange on coils both sub-ohm and traditional smoking can mimic. 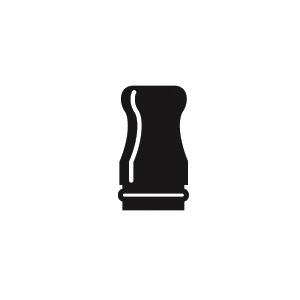 below, characters are placed at the e-cigarettes in order to determine which coil casing can be used. Click here for all e-cigarettes which you can place a +1.0 coil. 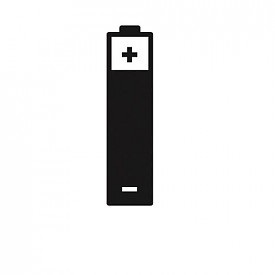 Click here for all e-cigarettes which you can place a -1.0 Ohm coil. 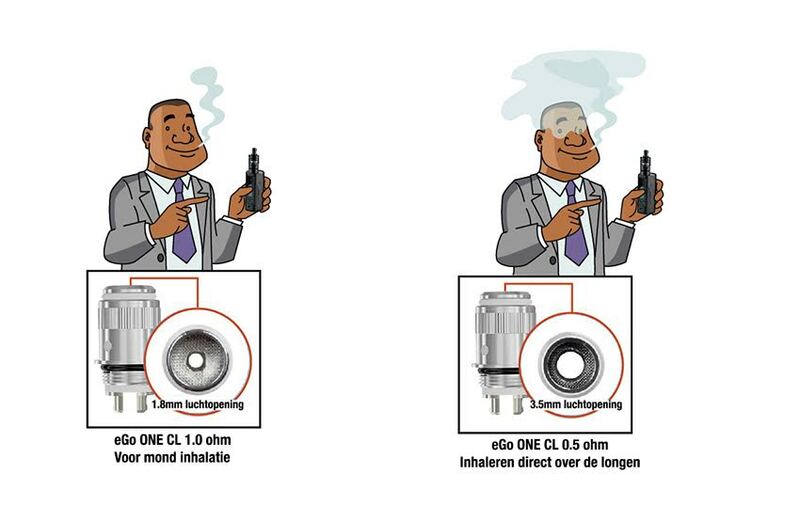 -1.0Ω + & 1.0Ω: This means that can be used in this e-cigarettes, both sub-Ohm as +1.0 Ohm coils, so there can be about equal to the lungs and first in the mouth and then on the lungs to be evaporated. 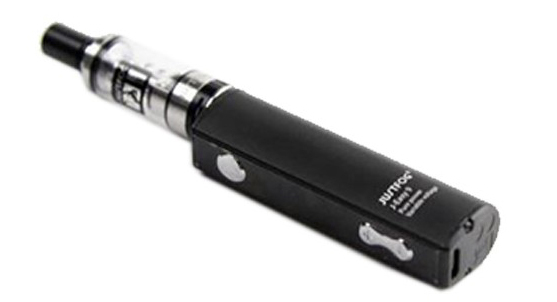 In these e-cigarettes can all e-liquids vapors. 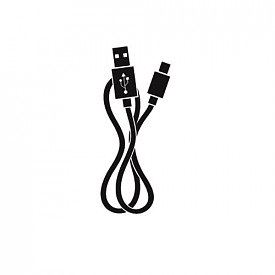 Click here for all e-cigarettes which you can place a -1.0 and +1.0 Ohm Ohm coil. How do I know when the coil needs to be replaced? Replace the coil regularly since the coil burn-up. But how do I know when the coil is burned out and when I need to buy some new ?. The coil is burned as the e-liquid no longer gives the full flavor, you can then look for the security or the white of the coil cotton has turned brown. Many people wonder if the coil must be replaced. this is up to the vapor behavior of the person. 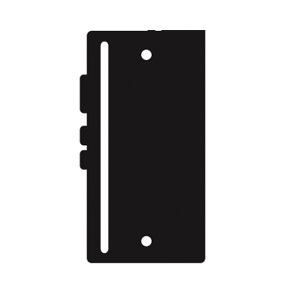 Find below an indication when the coil must be replaced. Overseers always drop a few drops of liquid in the coil before you put it. This prevents dry-burn. 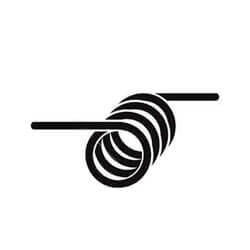 This means that the cotton has entered the coil still fluid and released a crackling hearing. Which means the ratio PG and VG in the e-liquids? PG is an odorless and colorless substance which produces the fumes. the fabric is less viscous and less costly than the fabric VG. on every e-liquid packaging is a PG / VG ratio. Some people may experience a stinging sensation in the throat by this substance. so that it is better to take an e-liquid with a higher content VG. VG is a plant material and more viscous than PG, the vapor is therefore experienced as softer than a liquid having mainly PG. VG also produces more vapor and, therefore, more flavor. Which nicotine is best for me? 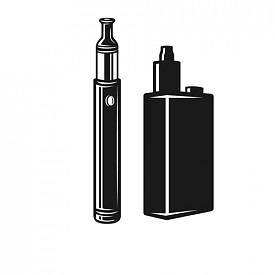 What is holding a nicotine level in an e-cigarette versus a cigarette tradtional?